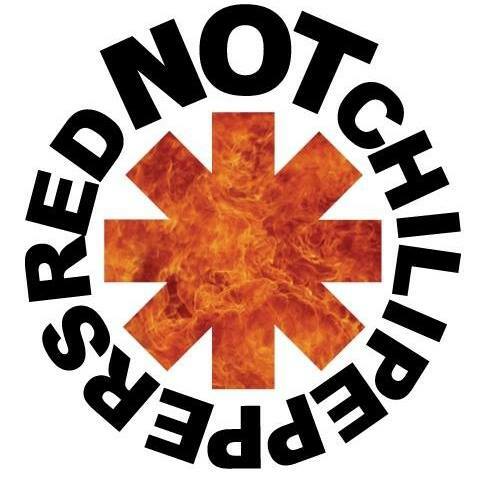 Red Not Chili Peppers: The Red Not Chili Peppers pay tribute to the ultimate funk rock quartet – a band who has transcended three decades of chart topping success as well as developed one of the largest die-hard followings in the world. Come be reminded of the hits and high energy performances that brought the Chili Pepper’s international acclaim! Having performed many of the country’s most prestigious concert halls as well as every major tribute festival, the Red Not’s sincere devotion to that classic Chili Pepper sound is filling venues and rocking people’s socks off around the US and abroad. With the ability to span over thirty years of hits and hundreds of songs, every show provides a unique, high energy, and organic live music experience.